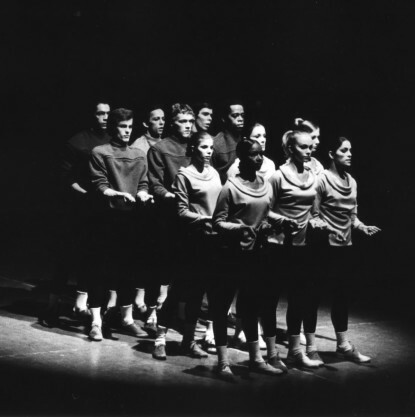 The Harkness Foundation for Dance is a private grant-making foundation dedicated to invigorating and supporting the dance art form, predominantly in New York City. Since its inception the Foundation has contributed significantly to the dance field, extending grants to over 560 organizations. The Harkness Board of Trustees meets three times annually to consider proposals. Program grants provide general operating support for ongoing programs offered by an organization. These grants may be earmarked for a sub-program or aspect of an organization’s customary scope of activities. Program grants are awarded for one calendar year of program activities. Project grants provide targeted support for specific projects. Pilot projects and collaborative projects involving multiple organizations may also be considered. Project grants may extend over one or two calendar years. With some exceptions, Program Grants and Project Grants range from $1,000 to $10,000/year. Proposing organizations should specify whether they are seeking a Program Grant or a Project Grant. 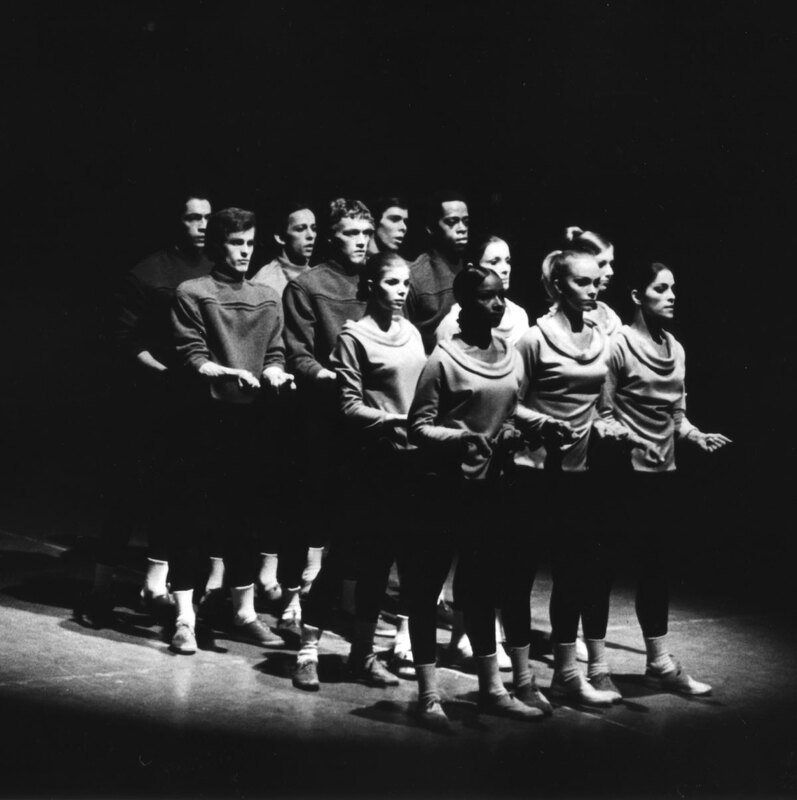 To address the need for continuing creative developments in the dance field, the trustees of the Harkness Foundation for Dance have established the Harkness Promise Award to recognize and encourage gifted emerging artists in their first decade of professional work. The late Rebekah Harkness, the Foundation’s benefactress, believed passionately in providing opportunities for talented young dance artists to experiment and grow. This new award carries these beliefs forward. Dance Magazine, the field’s historic magazine of record, is generously supporting this new initiative by donating the proceeds of the prestigious Dance Magazine Awards event to this cause. We applaud Dance Magazine for its vision in both recognizing the living legends of dance, and nurturing the future of dance though this partnership with the Harkness Foundation. A performance project may result from this support, but is not a condition of the award. We are pleased to share that our inaugural 2018 Harkness Promise Award recipients, announced in the October issue of Dance Magazine, are Ephrat (Bounce) Asherie and Raja Feather Kelly. Their awards will be publicly presented at the Dance Magazine Awards ceremony on December 3, 2018 at Ailey Citigroup Theater. For more information, see our NEWS page.